I can’t think of a better prompt for today! 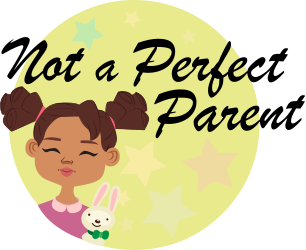 Especially as I wanted to write a post on a event from the past week! Today’s prompt is Holiday! 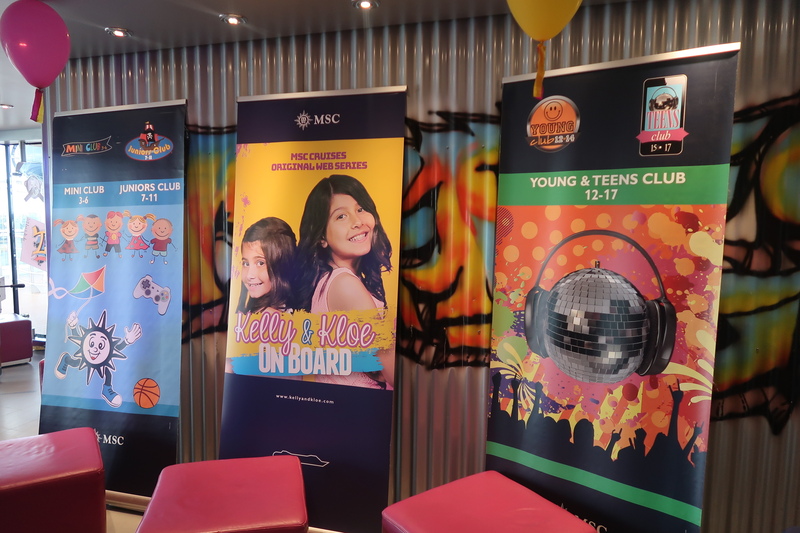 Last Wednesday I was one of the extremely lucky bloggers to be able to experience the day on the MSC Preziosa Cruise Ship for #BlogCampOnBoard with Tots100! It was all organized by the incredible Sally from Who’s The Mummy. Sally put so much hard work into the event and I know it was extremely stressful the whole process! She certainly deserves a medal! 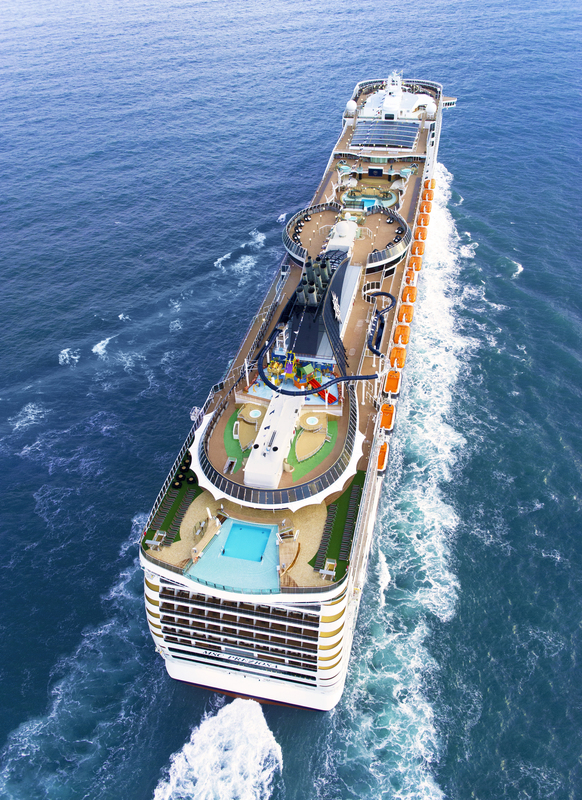 We went onboard the MSC Preziosa which can hold up to 4,300 guests! It has 18 decks, 14 of which are accessible to passengers. 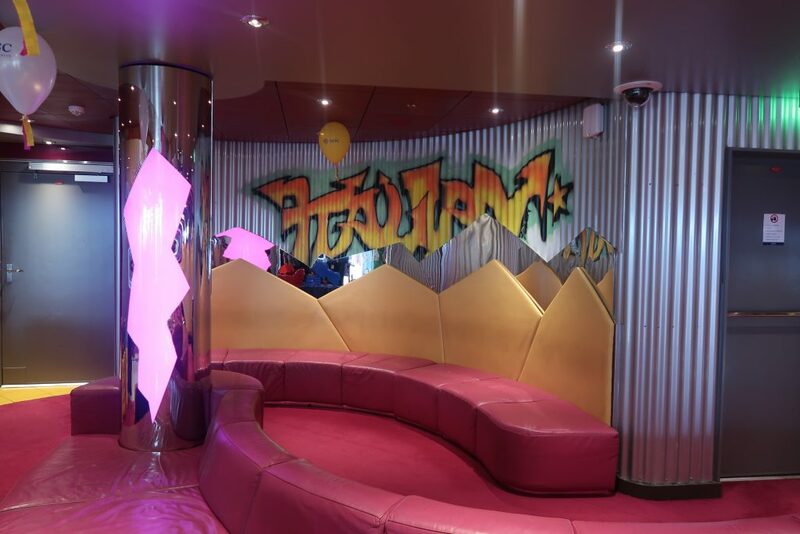 Onboard it includes Swimming Pools, Spas, plenty of bars and restaurants as well as a shops, a theatre and so many more activities and places to visit on board. I know Lola would have an absolute field day running around exploring all the different areas! There is a Kids Club on all the MSC Cruise ships. They run from 9am until 11pm and children take part in so many activities. 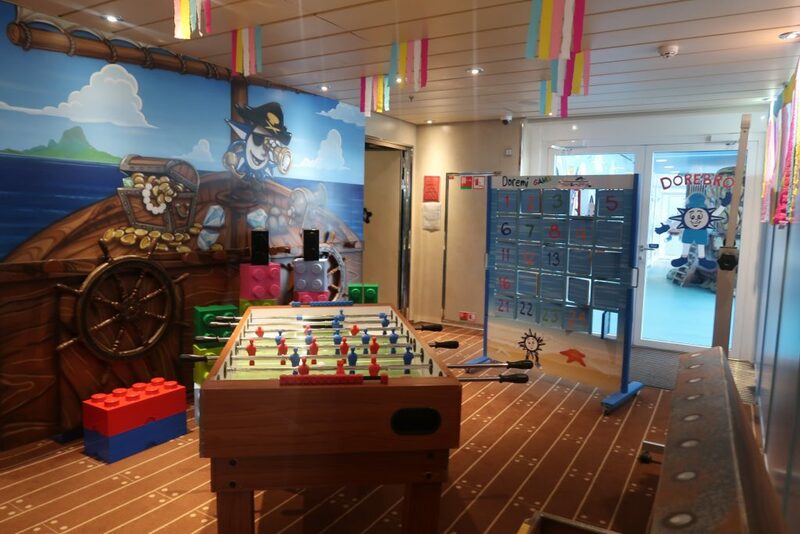 This includes in the selected Kids Clubs areas as well as activities around the ship. The Kids Club staff take them for lunch and dinner and cater to all their needs. When going off shore you can even leave your children on board at the Kids Club. Personally this is something that would not appeal to me. If we were going on holiday it would be for us all to experience and I know I wouldn’t want to leave Lola on board. There are 4 age ranges of Kids Club 0-3, 3-7, 7-11 and 12-17. You can also provide the older children with a prepaid card so that if whilst at Kids Club they want to buy something then they can. To prepare your child for a holiday on a Cruise Ship they can watch the MSC web series Kelly and Kloe! MSC Cruises is a family run company and is the largest privately owned Cruise Ship Company. They offer a huge range of cruises to many countries including Mediterranean, Caribbean, Northern Europe and South Africa. MSC Cruises currently have a fleet of 13 ships but by 2026 this will have increased to 23 ships. This includes sailings from Southampton! In 2018 MSC Magnifica will be sailing from Southampton. Not only will it be sailing from Southampton they are offering any cruises booked from Southampton to include free parking for the duration of the cruise. Recently MSC Cruises listened to their passengers advice and have added some ‘English Comforts’ onboard! This includes Kettles in the cabins, roast dinners at the buffets and stocking Yorkshire Tea so that you can always have a decent cup of tea! Yorkshire Tea was voted passengers favourite by a recent Survey by MSC! Love the photos of the kids club – I think I’d like to hang out there! And yes it was lots of stress but also lots of fun to meet so many new bloggers, thanks so much for joining us.